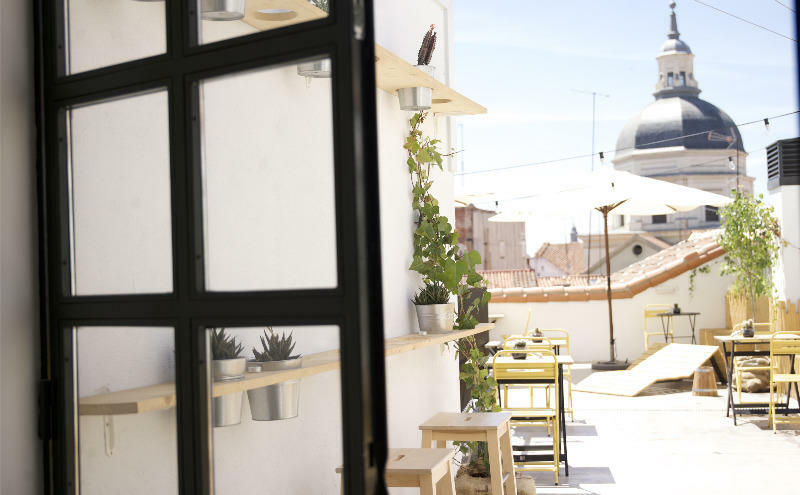 The Hat Madrid is the first Boutique Hostel in town. Located in a mansion in the best tourist area in the Plaza Mayor, 3 minutes walk from the Puerta del Sol, Gran Via and La Latina. 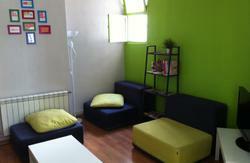 Offers private and shared rooms, for girls, families and groups of friends. 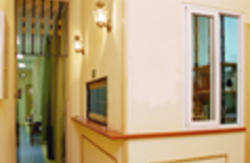 All rooms have a magnificent natural light, private or shared bathroom, air conditioning and WIFI generation. We know how important is breakfast for travelers, so us is included. It has an outdoor terrace, solarium and spacious common areas. We are located in the heart of the historical center of the city less than 100 meters from the Plaza Mayor, between Gran Via and La Latina. Puerta del Sol: 03 minutes. La Latina: 03 minutes. Gran Via: 05 minutes.Malasaña: 12 minutes. Cibeles: 10 minutes. Prado Museum: 15 minutes.Reina Sofia Museum: 15 minutes. Retiro Park: 20 minutes.